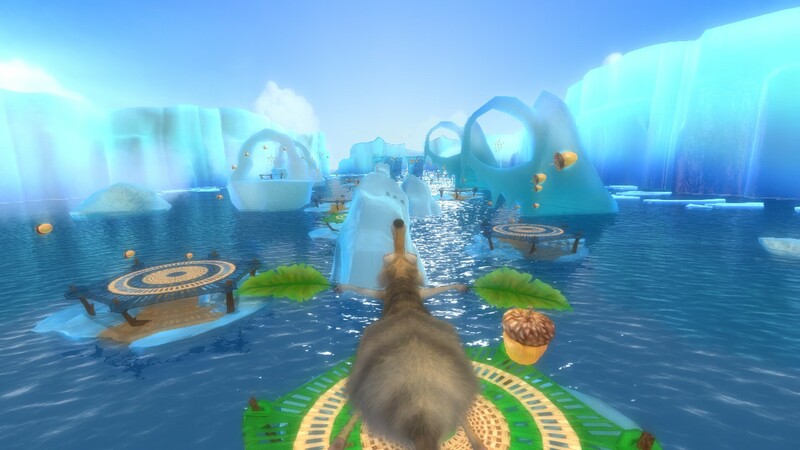 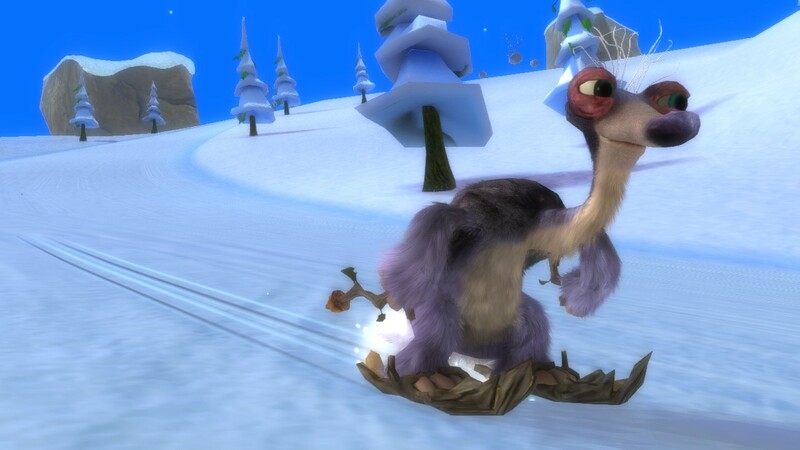 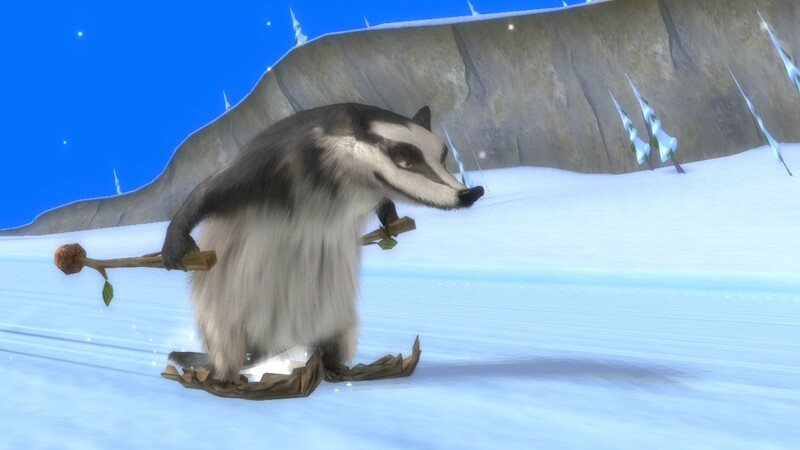 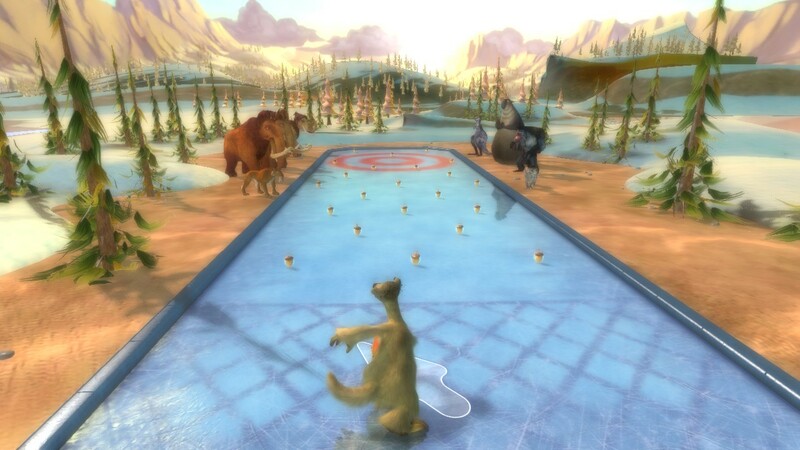 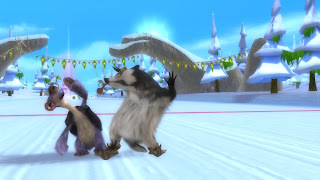 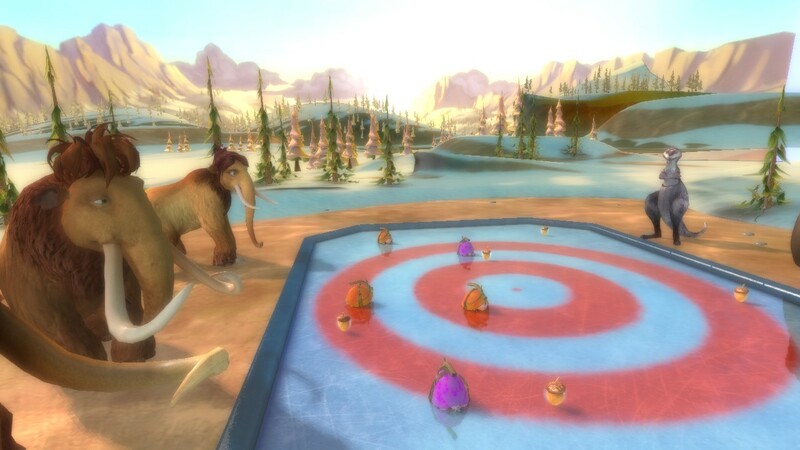 Recently, Activision released new screenshots for their upcoming game, Ice Age: Continental Drift - Arctic Games! The game is available on June 29th for the Xbox 360, PlayStation 3, Wii, Nintendo DS and 3DS! 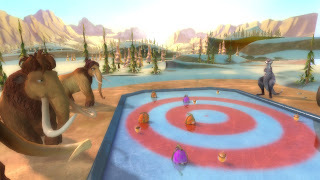 The new screenshots give us a look at a few of the events that we'll be able to take part in such as Ice skating and Skiing.